Looking for a USED SS267-5AX? Thanks to the multiplied tool spindle on the back tool post (option), efficient machining is realized on the small-hole drilling. 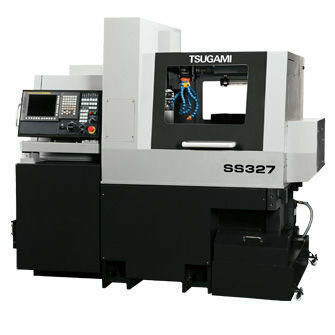 Looking to Purchase a New TSUGAMI SS267-5AX?